Adelaide’s best Interior Designers trust us to deliver a high end product at respectable prices for their clients. When it comes to Interior Design, we need to be ahead of the market in both styling and presentation, and are constantly updating our sample range with the latest trends in Picture Frame design. Mouldings are sourced both locally and from around the world, so Interior Designers have access to the latest products and style innovations to suit conscious home décor. 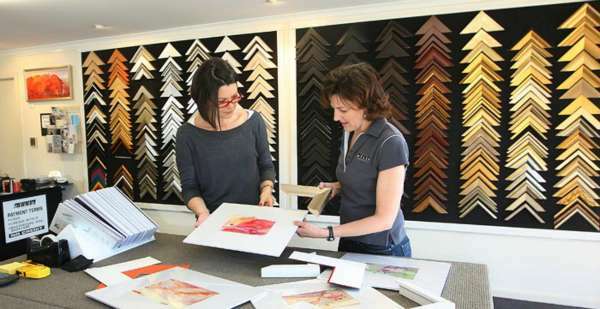 We are also proud to be one of Adelaide’s only suppliers of Bellini Fine Moulding. The Bellini Moulding collection encompass classic styles, from stately grandeur, through to sophisticated, contemporary designs. Each Bellini moulding is individually sculpted and hand-finished in Italy resulting in a product of quality and beauty.